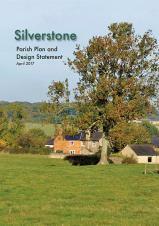 As most of you will already know the Silverstone Parish Plan and Design Statement was formally adopted by SNC on 19th July 2017 and has already played a significant role in the decision making process of controlling unacceptable development in the green core of our village. Soup and Puds at Silverstone Chapel. Chips Chaps and Chats at Silverstone Chapel. A two day charity shopping fair at Whittlebury Hall. 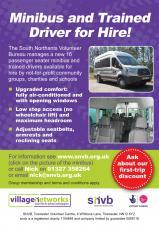 All costs for this event are sponsored and ALL monies raised will go directly to the charities listed. Due to the large number of comments lodged with SNC planning department regarding this proposed development the Parish Council has decided to post the appeal decision as a matter of public interest. Double left click image to enlarge.